Memorial Day Deals are everywhere right now! 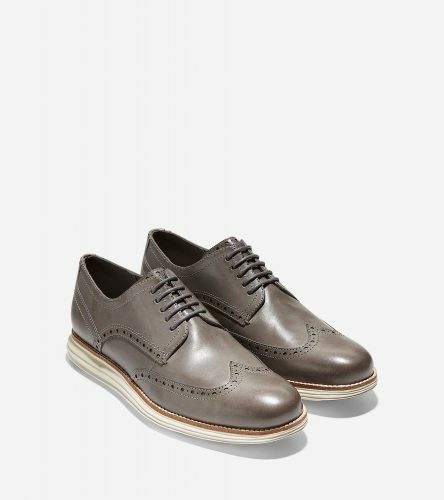 Cole Haan is known for their quality yet comfortable shoes and is offering an additional 40% off their Sale Styles on their US online shop! 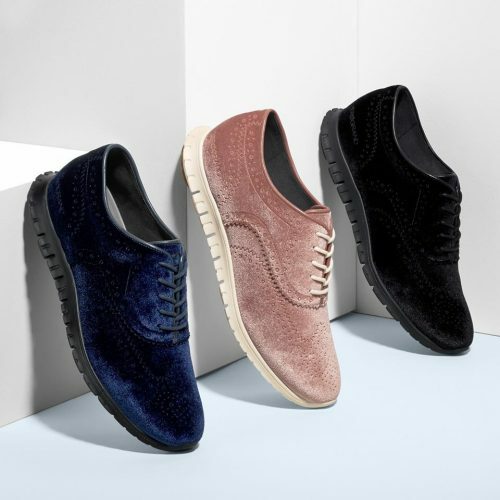 Cole Haan shoes retail for around HK$1000 in Hong Kong, so check out the US shop to be surprised of their amazing deals and prices! This deal lasts until May 31st.